A prime mover in the industry-wide shift to open platforms and software-driven evolution, TDSi is a widely respected provider of readers, controllers, cards, fobs and surveillance solutions. Here’s a profile of the UK-headquartered specialist in integrated access control, featuring info on flagship products like exGarde and Mifare. TDSi (Time and Data Systems International) is a subsidiary of the TDSi Group (formerly known as Primecopy Limited) which was originally formed in 1982. It started out as a manufacturer of microprocessor-based time recording equipment and soon expanded, buying Sarasota Revenue Systems in 1991. The company has since gone on to develop card-based secure access and cashless payment systems for vending and copier control, latterly in partnership with lock maker Chubb. TDSi posted a profit of £62,834 in its last financial year ending 30th April 2016, with aggregate share capital and reserves valued at £1.5m. With offices in the UK, France and Australia, TDSi claims around 20,000 current installations across 30 countries handling over one million end users. The company focuses on education, financial services, leisure, transportation and public sector verticals with customers including Portsmouth University, Charing Cross and Hammersmith Hospital, Storage King, Aston Villa Football Club, Bristol International Airport and Liverpool Victoria (insurance). TDSI’s technology partners are the other four members of the Harmony Integrated Security Alliance (Texecom, GJD, Elmdene and Advanced LED Technology), providing a solid base for collaboration and cross-integration of respective product portfolios. Its controllers, readers, software systems, biometrics and other access-control and security accessories are also designed to communicate with a wide range of third-party wireless locking, CCTV, fire and intruder alarms and building management systems. The flagship product is TDSi’s EXgarde access management software platform which combines multiple access control systems under one user interface alongside integration with Microsoft Active Directory, DVR systems from Dedicated Micros, Panasonic and Vista, and wireless door locks from ASSA ABLOY and SimonsVoss. Base level EXgarde features include photo ID design, visual site plans, camera views, events and reporting. But there is a degree of flexibility and scaling in a modular approach which allows customers to introduce add-on components (security guard planning, remote notification, visitor tracking and lift control applications for example) as they grow and expand their deployments. The TDSi VUgarde2 CCTV PC software is scalable from a handful to much larger numbers of IP cameras (up to 3,000 devices from multiple manufacturers including Texecom and Milestone are supported) with optional video content analysis software built in. Other products include the SOLOgarde access control solution for a single door and up to 1,000 users; Expert2 access control units which support up to 48,000 cards; and MICROgarde networkable controllers supplied with or without IP connectivity and power supply units. 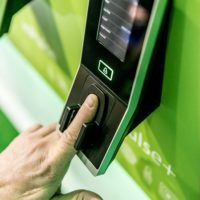 TDSi has updated its MICROgarde controllers and secure DIGIgarde PLUS readers to offer three factor authentication by combining PIN, card and fingerprint identification tools in the same unit. TDSi is heavily reliant on channel, rather than direct, sales. 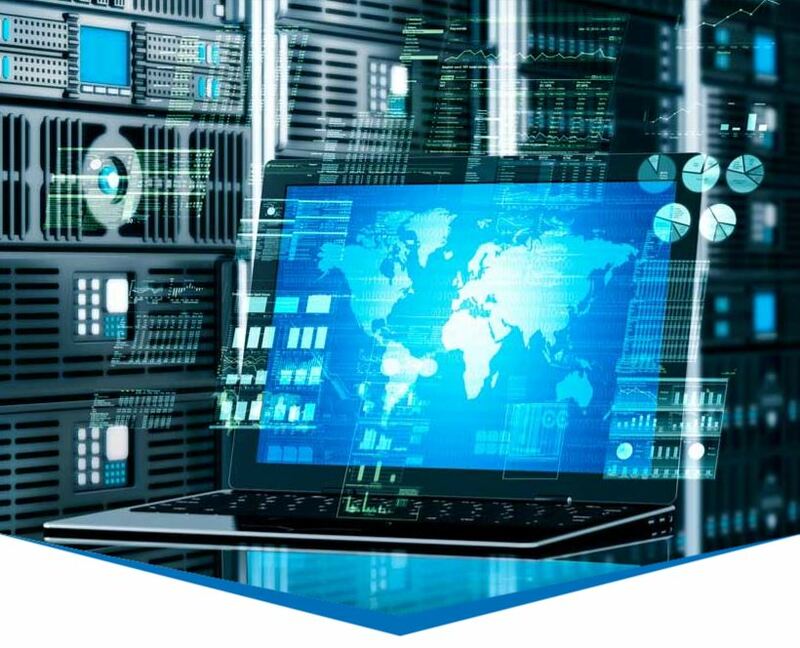 It provides support services which include commissioning, remote and onsite technical support and software upgrades, primarily in partnership with a global network of authorised distributors, installers and integrators to which it also offers product training and sales support. The new web-based GARDiS software released in late 2016 was specifically designed for easier installation and maintenance whilst being accessible from any device and compliant with ONVIF Profile A and C access control standards. Software integration partners are listed as Aperio, Microsoft and Milestone with UK channel partners including Frontline Security Solutions, Network Security, Check Your Security, Crimehalt, Sovereign, West London Security (WLS) and AlertSystems. TDSi awarded its Platinum Partner of the Year Award for 2016 to AlertSystems. Why Should Installers/Integrators Install TDSi Technology? Click here to find out. TDSi security readers, controllers and cards/fobs… profile of an integrated access control innovator A prime mover in the industry-wide shift to open platforms and software-driven evolution, TDSi is a widely respected provider of readers, controllers, cards, fobs and surveillance solutions.